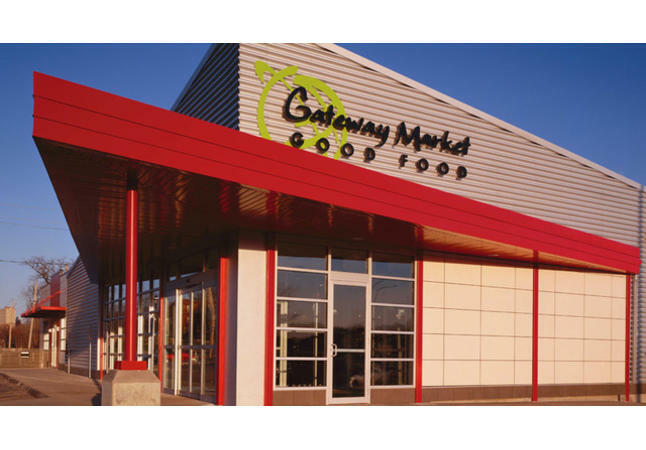 Gateway Market creates memorable food experiences. 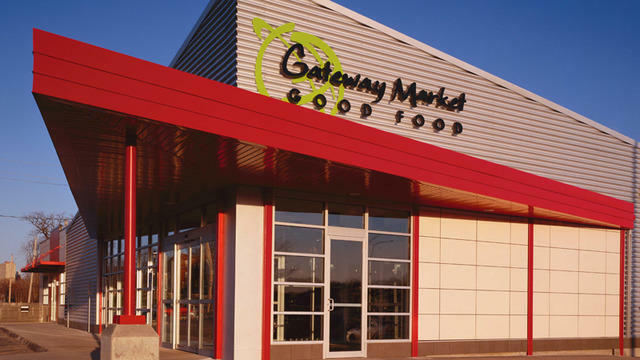 We offer an abundant selection of natural, organic and specialty foods from around the world as well as a wide selection of locally made, handcrafted products. Our welcoming, customer-centered environment encourages learning and honors the simple pleasures of the table. 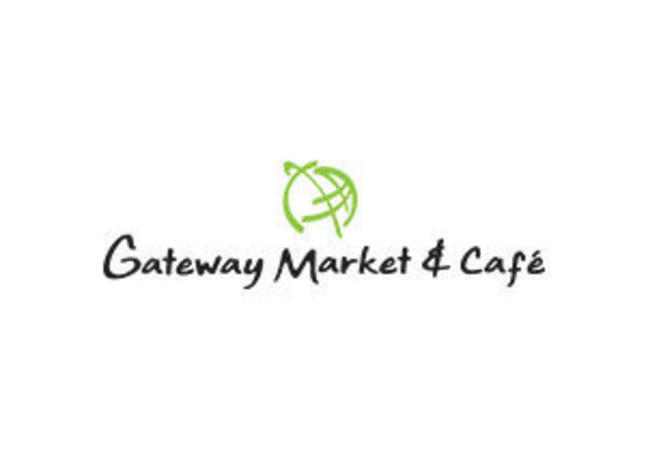 The adjoining market cafe is a lively gathering place boasting delicious food available for breakfast, lunch and dinner. Hours of Operation: 7 a.m. - 10 p.m. Sun-Sat.